It's the roaring 20s Prohibition era, crime is rising but this Juice Joint is jumping! 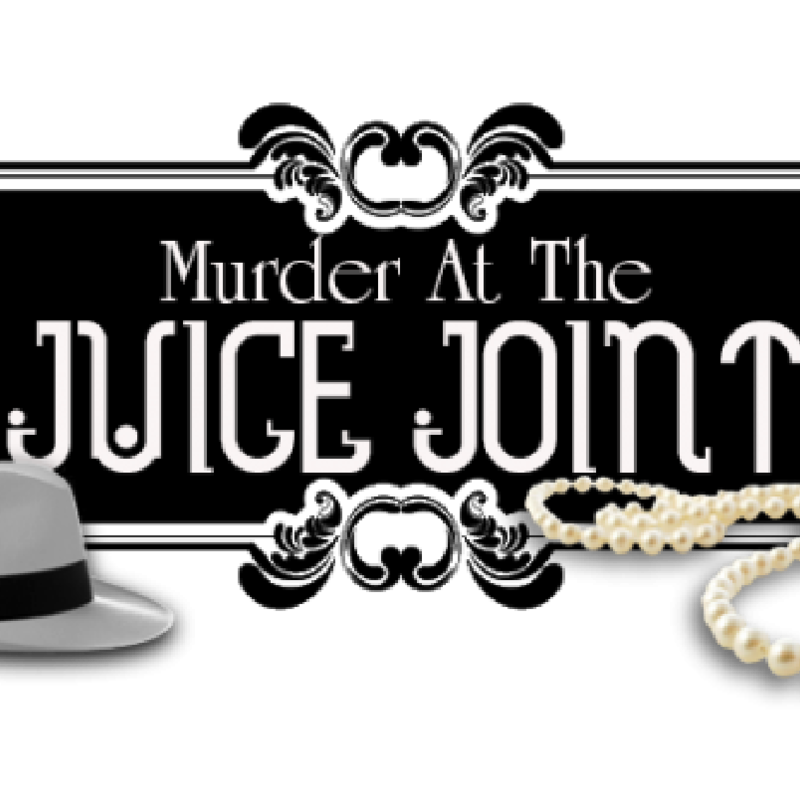 Rosie is holding a party at The Juice Joint, a swanky speakeasy and you could be invited. Once you have chosen and purchased your unique character to play on the night, we will send your invitation with all the information you need to prepare for this step back in time, together with a secret password for entry on the night. Upon arrival you will be provided with a name tag, a bundle of money and a unique set of objectives for your unique character. However, one of the names on the guest list is also on another's hit list . . . and no one is safe from the consequences. Dress in character, enjoy 1920s food, music, bribery & corruption with mobsters, flappers, actresses & cops - the bar will be open! Hi, we’re The Girls - Sue & Sarah, and we welcome you to Our Place. The Girls Place is a licensed venue for hire that provides catering for private and corporate events, as well as bringing you a few of our own. We’re working hard to establish a venue which brings people together from all corners of our LGBTIQ community, and also host some combined events with the wider community, to help foster a culture of inclusion and acceptance.